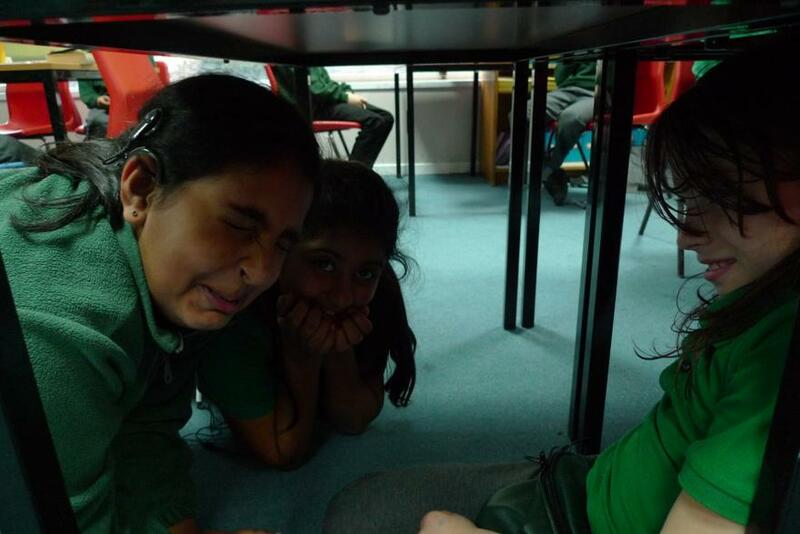 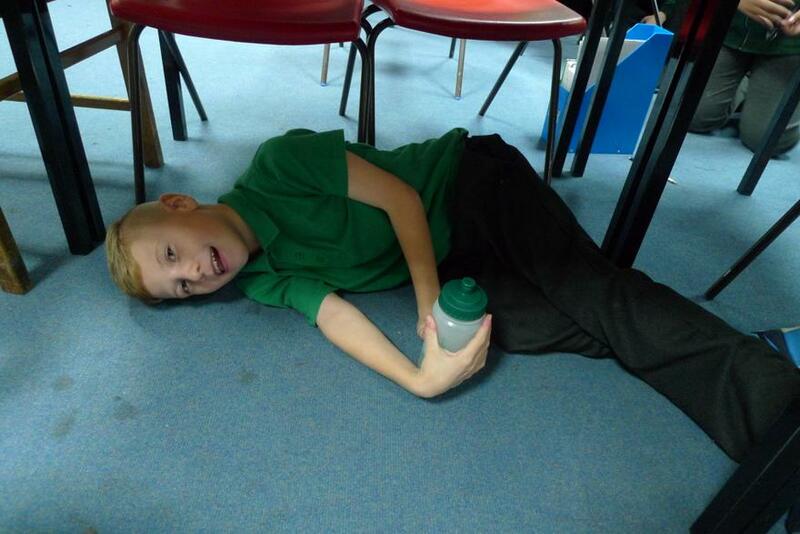 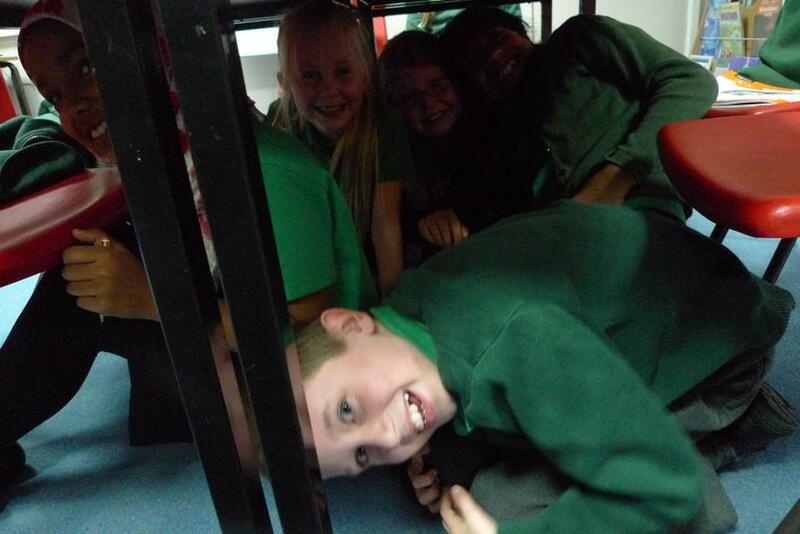 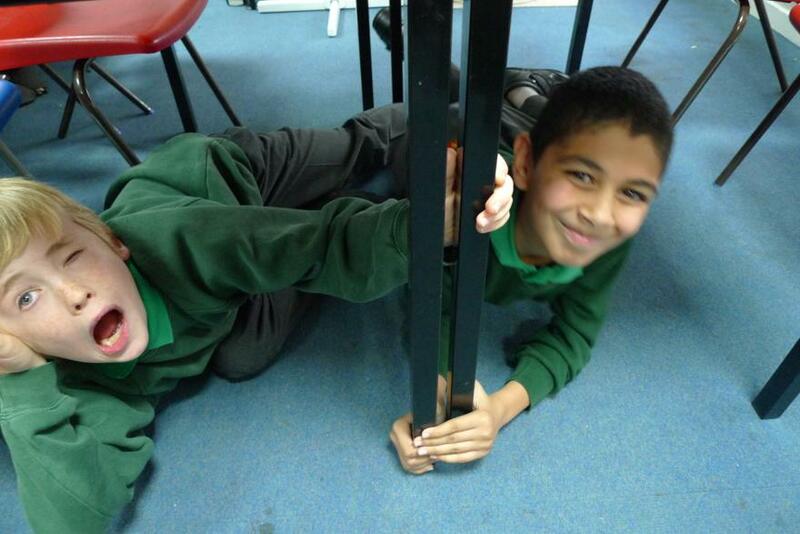 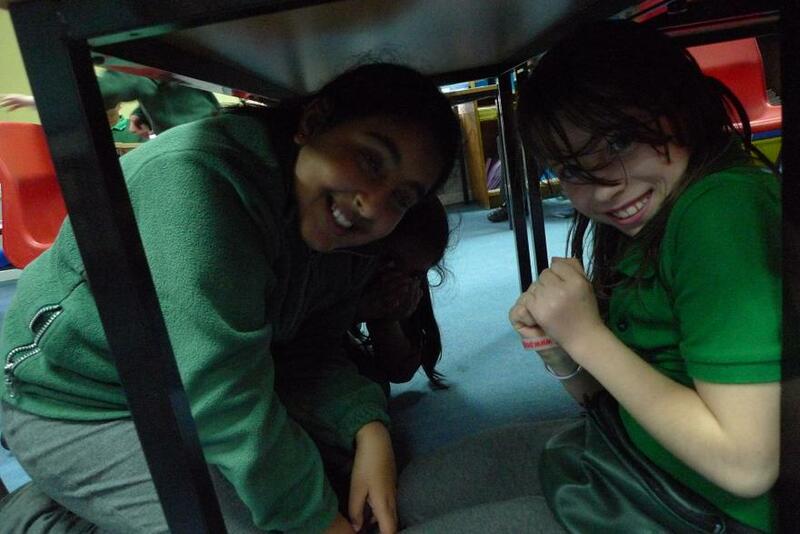 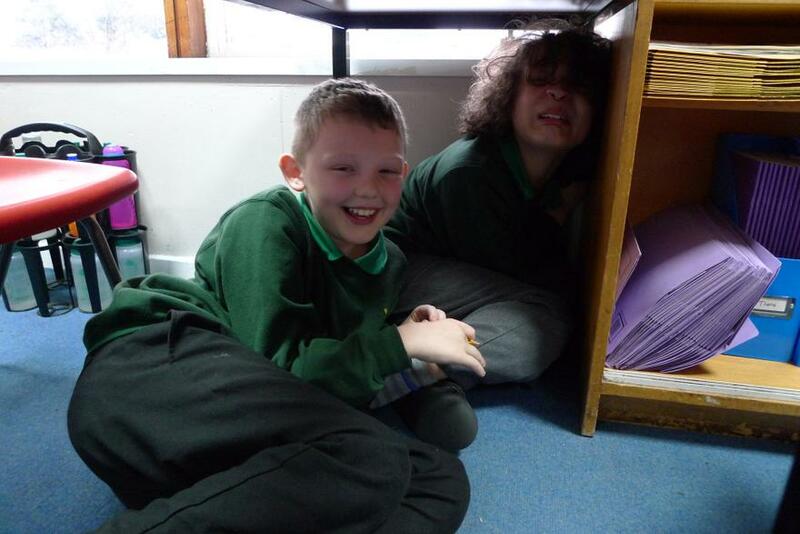 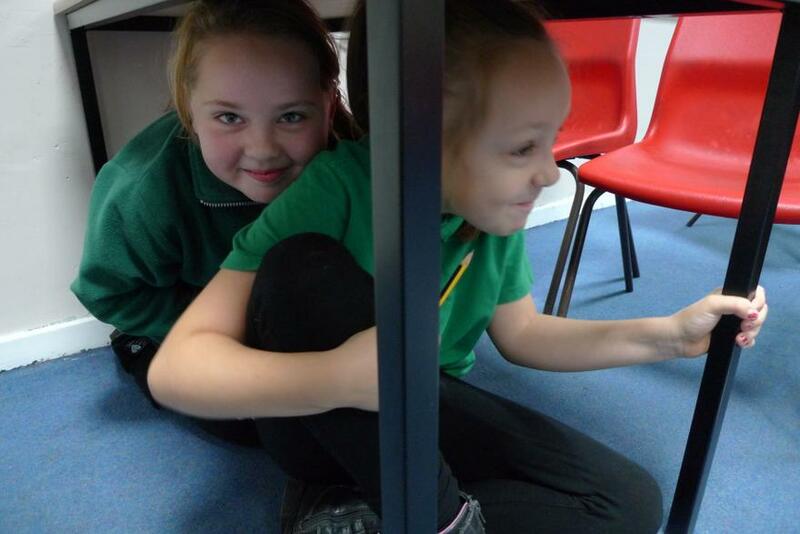 In year 5 we have been learning all about earthquakes. 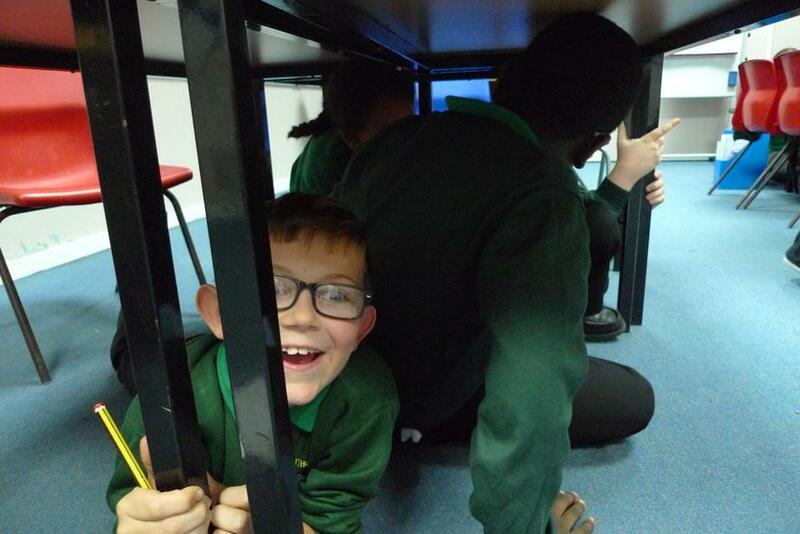 Discovering that where the tectonic plates meet (continents), are the fault lines that cause many of the earthquakes across the world. 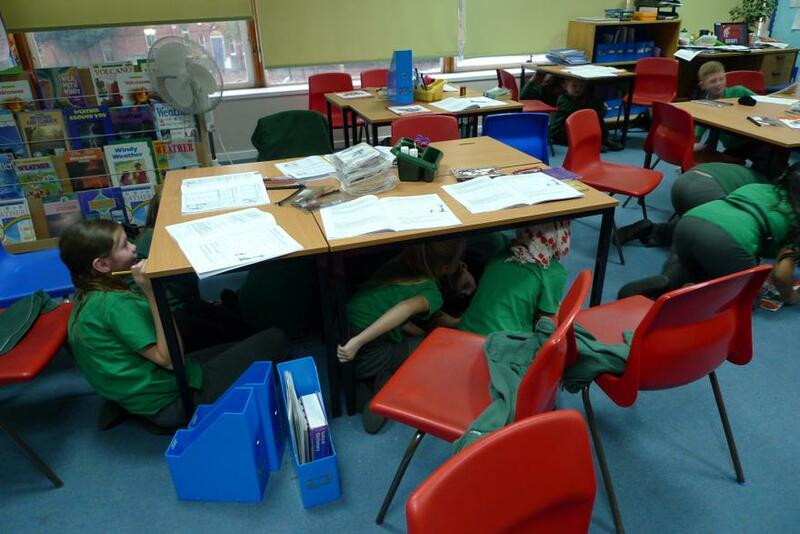 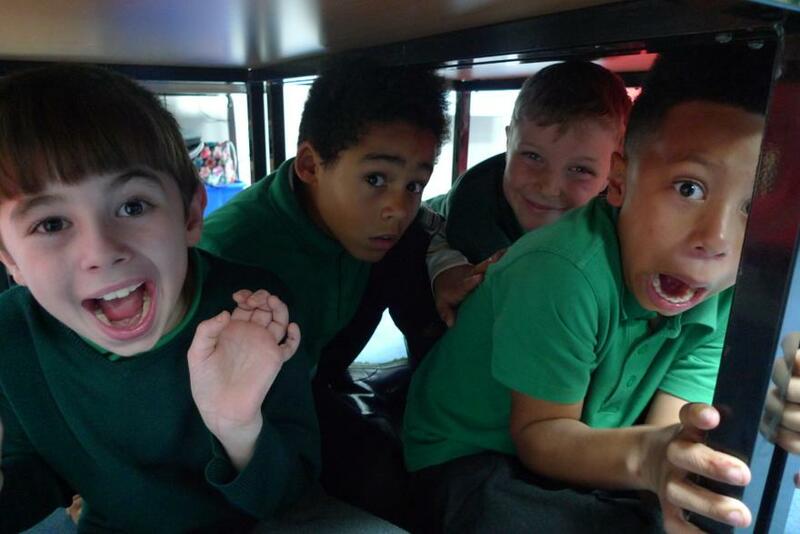 On Thursday 13th November we took part in an earthquake drill that many countries across the world take part in, such as New Zealand and USA. 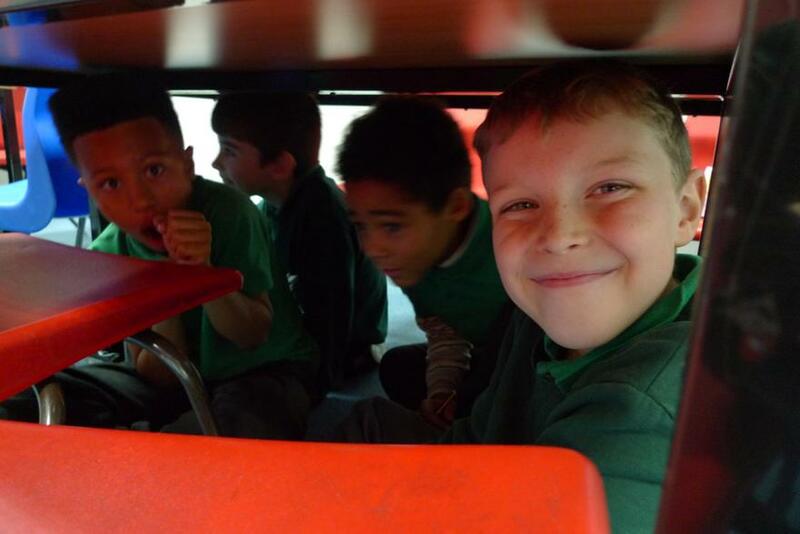 These drills are as important as the fire drills we practice.